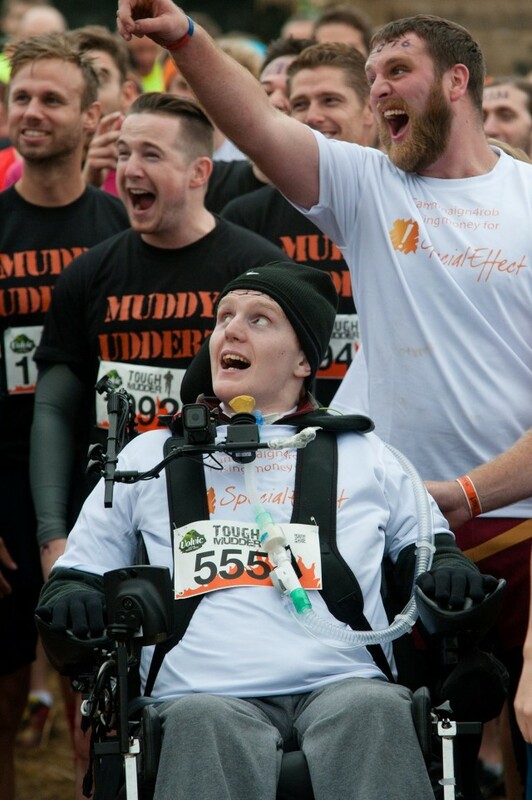 A gutsy second year has completed the Tough Mudder challenge – even though he is a tetraplegic in a wheelchair. 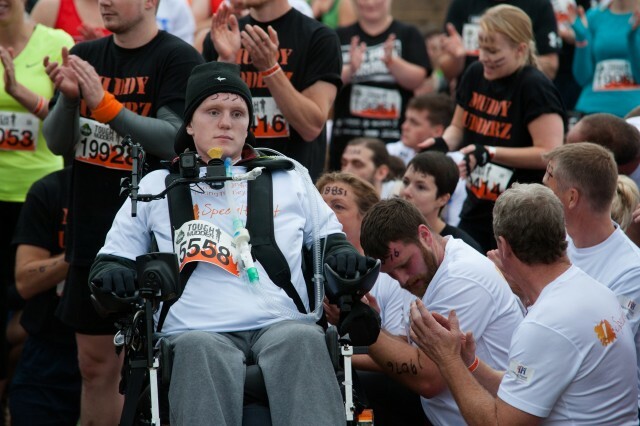 Brave Rob Camm navigated the gruelling 12-mile course in a pioneering wheelchair he controls with his chin. 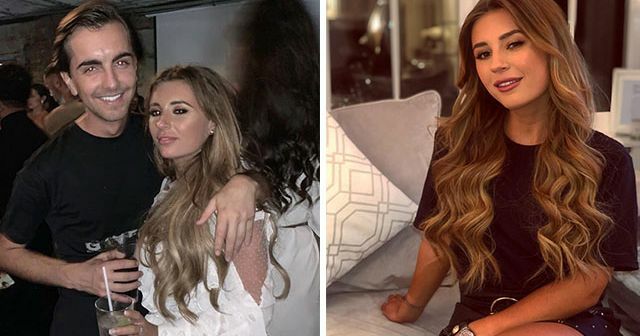 Rob, 21, was paralysed in a car crash two years ago which left him with no movement in his body from the neck down just a week before he was due to start university. Last month, he became the first tetraplegic in the world who is reliant on a ventilator to learn how to walk again using a robotic skeleton controlled by his thoughts. 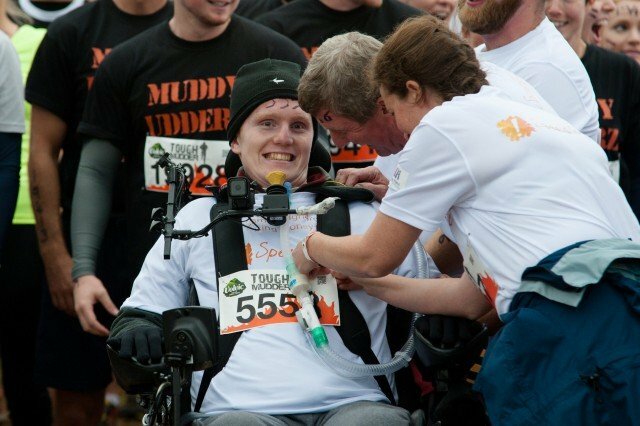 Now, he has taken part in the notorious Tough Mudder challenge – dubbed probably the toughest event on the planet – in an off-road wheelchair set on top of a quad bike. The Bristol student was paralysed in a car crash two years ago which left him with no movement in his body from the neck down just a week before he was due to start university. 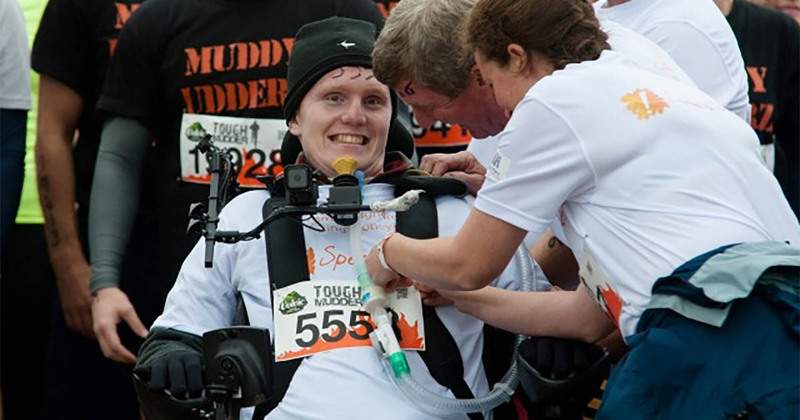 Former rugby player Rob, who lives with his family in Breadstone, Gloucester, said: “I wanted to do a Tough Mudder before the accident and still wanted to do it now. 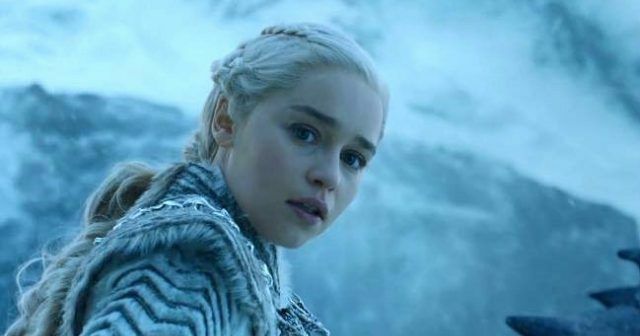 “I’ve got a wheelchair that’s capable of doing it, so I thought ‘why not?’ It’s a wheelchair set on top of a quad bike and I’ve not found anything that can stop it yet. While Rob was not able to conquer some of the obstacles, including monkey bars, mud pits, high walls and narrow tunnels, he did need to navigate difficult terrain. Rob, who studies philosophy and politics at the University of Bristol, was joined at Tough Mudder in the Cotswolds by a team of friends and family. 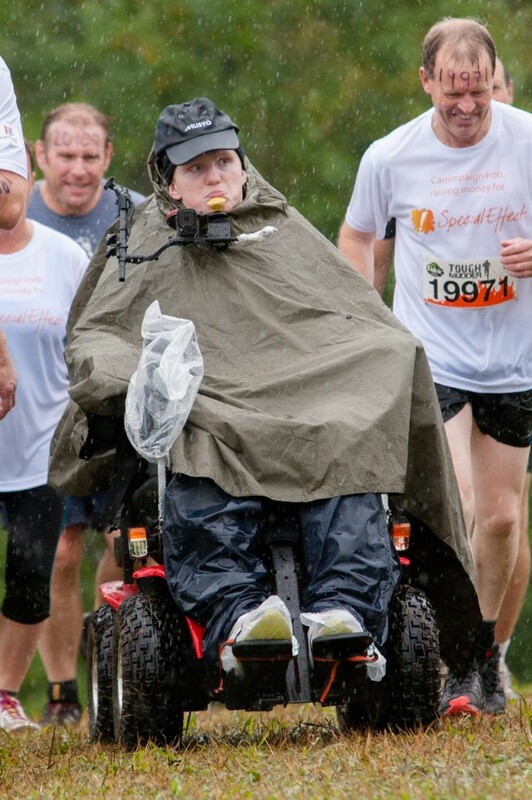 He completed the challenge to raise money for SpecialEffect – a charity which has provided technology to help him adjust to life after the accident. Sporty Rob had just played his final rugby match for his local team Dursley RFC when he was a passenger in a car that was involved in a crash in September 2013. He was days away from starting pre-season rugby training at York University where he was due to study Politics, Philosophy and Economics. The accident left him paralysed from the neck down, leaving him in intensive care for 96 days and with little hope of ever walking again. 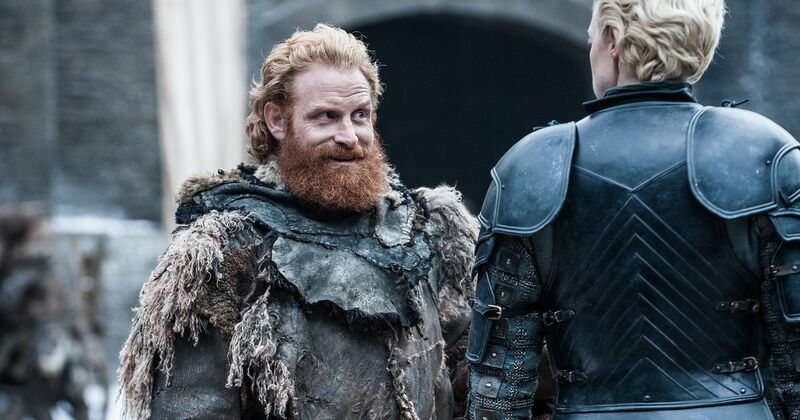 Eventually he was allowed home, and in April this year he started working with experts at Rex Bionics in the UK and Rome to try out their ‘exoskeleton’, which is on trial. The amazing machine, provided by SpecialEffect, sees a cap placed on Rob’s head which is covered in 79 electrodes attached to his skull which read signals in his brain and converts them into movement. Now, he can walk using the £95,000 wearable robot, which is nicknamed Rex. “To see my toes and my feet move forwards was pretty incredible,” said Rob. Rob is now studying psychology and politics at the University of Bristol and has just passed his first year with a 2:1. To donate to Rob’s cause visit https://www.justgiving.com/Rob-Camm or text ROBC93 to 70070.